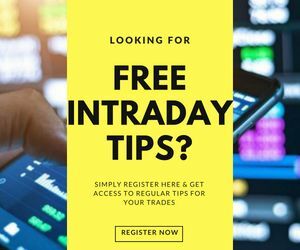 Stock Market Holidays 2019 | Is the Stock Market Open Today? Stock Market holidays are something that you must definitely be aware of. Otherwise, it comes out as a huge spoiler when you ready yourself, think in a mind frame with an inclination towards stock market investment only to be disappointed to know that the market is closed today! Thus, staying aware of the stock market holidays is important! The Indices of the Indian Stock Market recently released their schedule of holidays for the year 2018. It is a possibility that these holidays do not end up overlapping on similar days across these different indices. The Indian Indices are closed on both the days of the weekends (i.e. Saturdays and Sundays) and the business timings of the stock market remain as the Opening time of 09:15 AM IST and closing at 3:30 PM IST (More on this later). If you are somebody who trades at the Intra-day level, then you need to know that the square happens automatically 15-20 minutes before the market closes. If it does not happen automatically, you need to take care of the manually to exit with the expected profit. Important Note: Muhurat Trading is going to be held on Wednesday, November 07, 2018 (Diwali – Laxmi Pujan). The exact timings of this Muhurat Trading shall be notified subsequently through a separate circular. This needs to be known that an index may choose to declare a new holiday or change the schedule as per their preference. Such holiday(s) will be communicated beforehand by the index via different media communication channels such as website, newspapers etc. 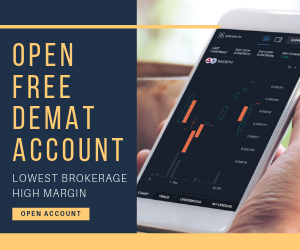 The indices provide a 15-minute window to traders so that, if needed, they can modify their orders before the market actually opens for the day. The window falls within the time frame of 9 am to 9:15 am every trading day. At the same time, basic checks are completed at operational as well as the technical level by the indices before going ahead with the business session. You can check this detailed list in Hindi as well. For the traders to trade on specific indices, the stock market is operational between 9:15 am to 3:30 pm on any business day. You can place your trades at any point in time between that duration. 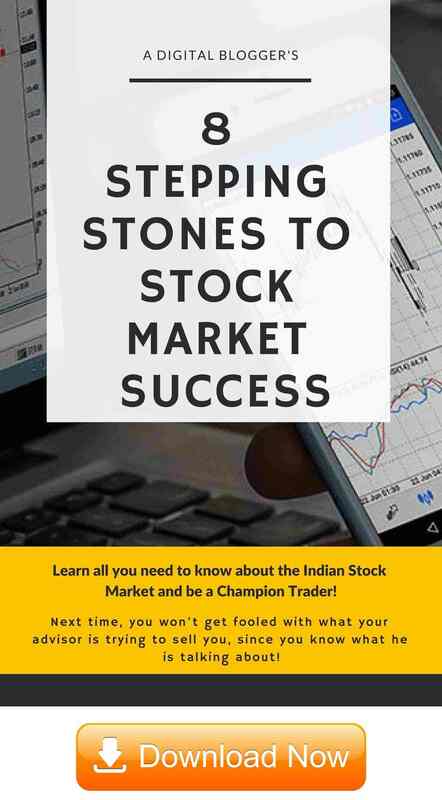 At the same time, if you buy a specific set of stocks on Day 1 – you may choose to exit the same day (Intra-day trading) or any other day as per your preference (delivery trading). Generally, the brokerage charges vary for these two types of trading. After the market closes, there is a window when the order clearance happens. The timing of this 20-minute window is between 3:40 pm to 4 pm.